प्राइड एंड प्रिज्युडिस. I'm a huge प्रशंसक of the Pride and Prejudice movie :D, here's a picture I made of it!. HD Wallpaper and background images in the प्राइड एंड प्रिज्युडिस club tagged: pride and prejudice elizabeth bennet mr. darcy 2005 matthew macfadyen keira knightley. 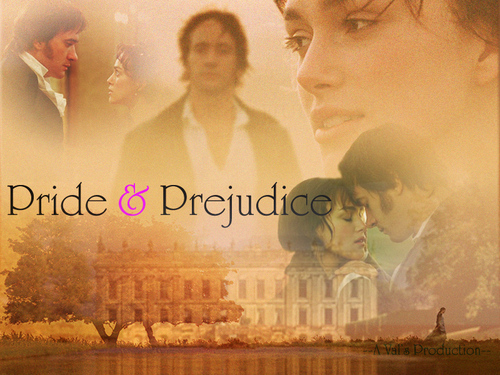 I'm a huge प्रशंसक of the Pride and Prejudice movie :D, here's a picture I made of it! This प्राइड एंड प्रिज्युडिस fan art might contain गुलदस्ता, कंचुकी, कहावत, फूलों का गुच्छ, चोली, पॉसी, नाकगेय, ब्रोच, and nosegay.